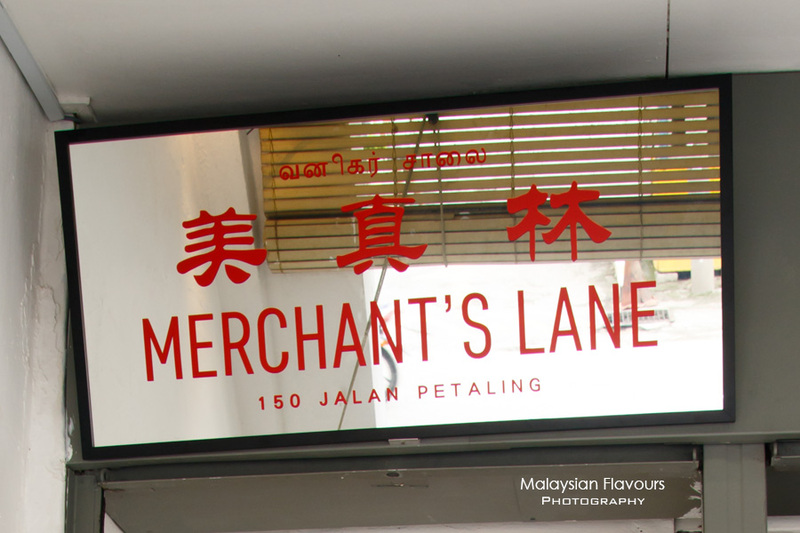 Merchant’s Lane Cafe at No.150 Jalan Petaling, Petaling Street, officially opened in July 2015. 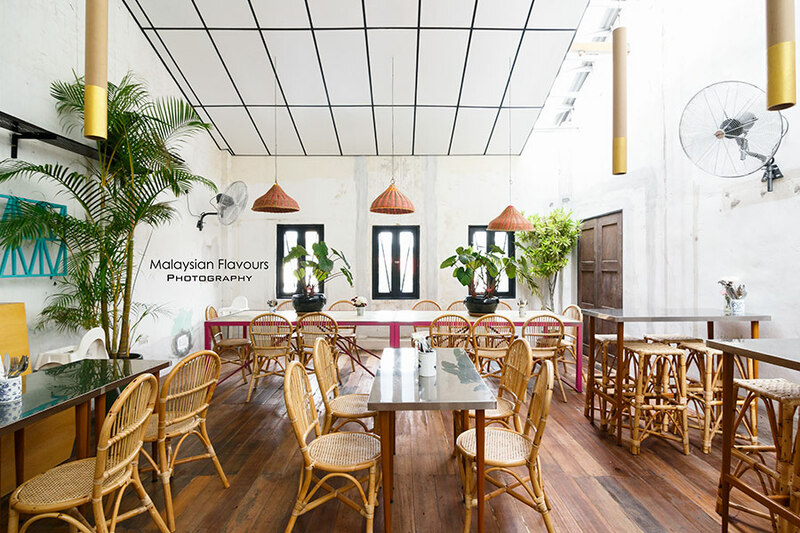 Here, we experience the power of transformation and creativity; as well as the effort of bridging heritage beauty, cultures and modern contemporary design to bring to the born of a very photogenic, worthwhile cafe. Of where is Merchant’s Lane cafe? 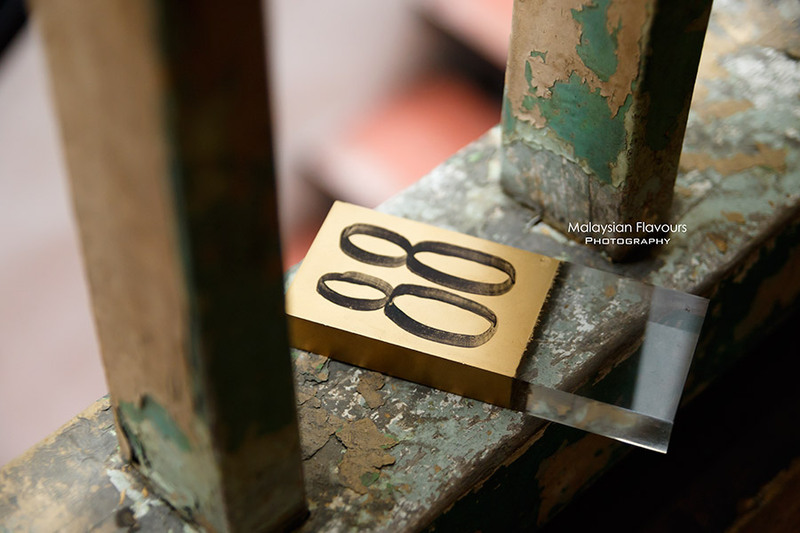 By big picture, about 200m from the famous KL tourist attraction Petaling Street. Right next to ATC Collage. TIPS: It is not suggested to spot the location of Merchant’s Lane by driving. The cafe stays humble. You’ll not see giant shop sign MERCHANT’S LANE from the main road. 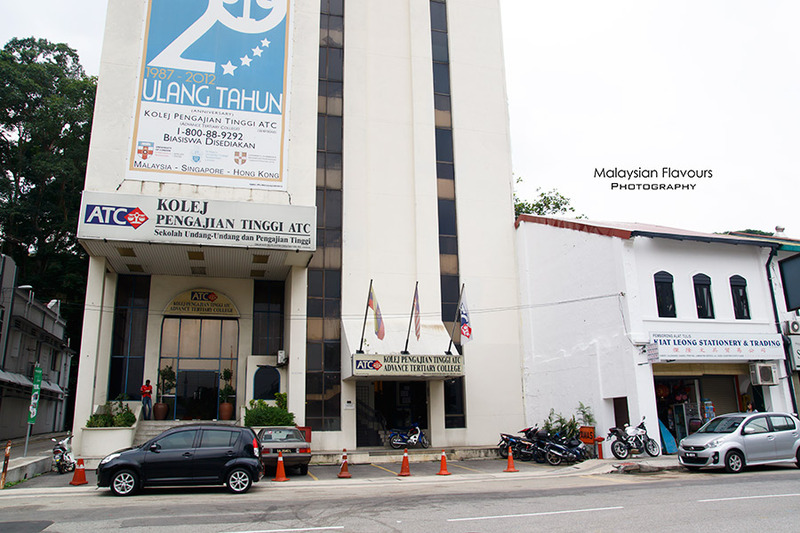 So, just look for ATC Collage, park your car at the parking lot nearby and start walking across the junction that connects Jalan Balai Police, Lorong Petaling 4 and Lorong Petaling 2. 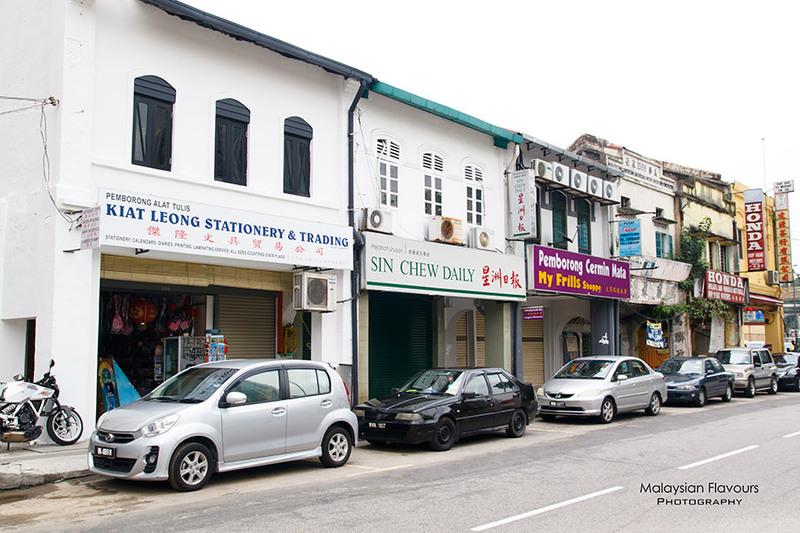 Eye on Kiat Leong Stationary shop 傑隆文具貿易公司 (beside 星洲日報 Sin Chew Jit Poh office). You will see a small entrance beside this traditional stationary shop, look up and a small signage of Merchant’s Lane 美真林 printed on rectangular mirror is positioned over. Viola. “You’ve reach your destination”. Hope this is clear enough to help. 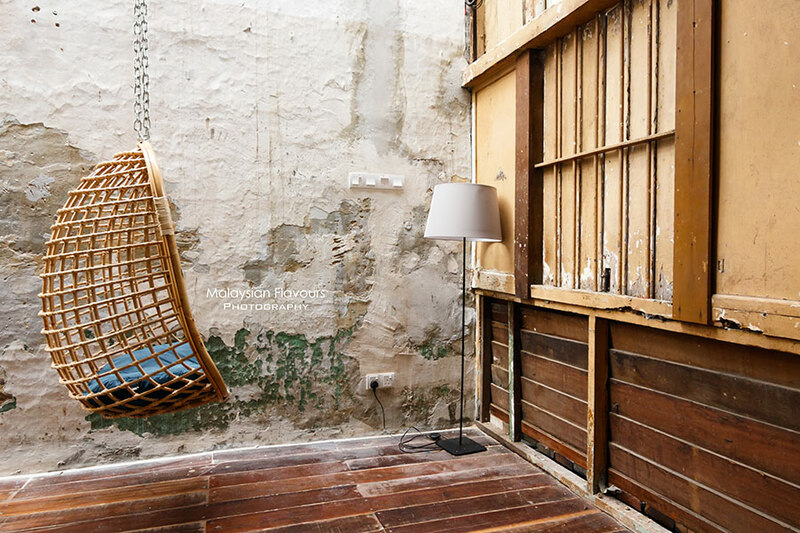 Walk up the staircase and be ready to get traversed to the era of local 1930s to 1980s- rustic, unpretentious architectures that reminds us the-very-old house of our grandparents. You’re welcomed to take pictures, but as Merchant’s Lane says: Control your excitement. We failed to do so, as everywhere is so beautiful. Bag down, and our camera is in hand within seconds. 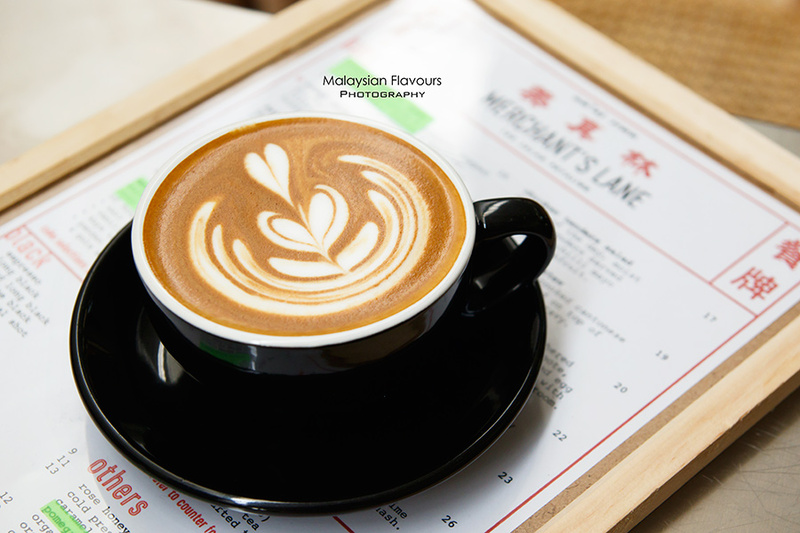 Merchant’s Lane is a spacious coffee place, elongated structure divided into three sections. 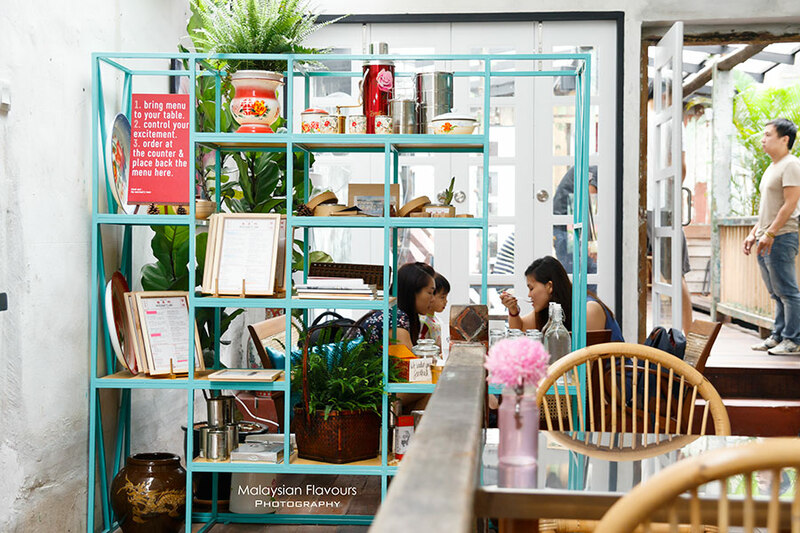 The main area appears like a normal cafe, having wooden floorings, rattan chairs with tables laced in silver zinc tabletops, customized stools with upholstery; potted plants, further completed with vintage knick-knacks placed on modern-age shelves in cheerful tiffany blue. 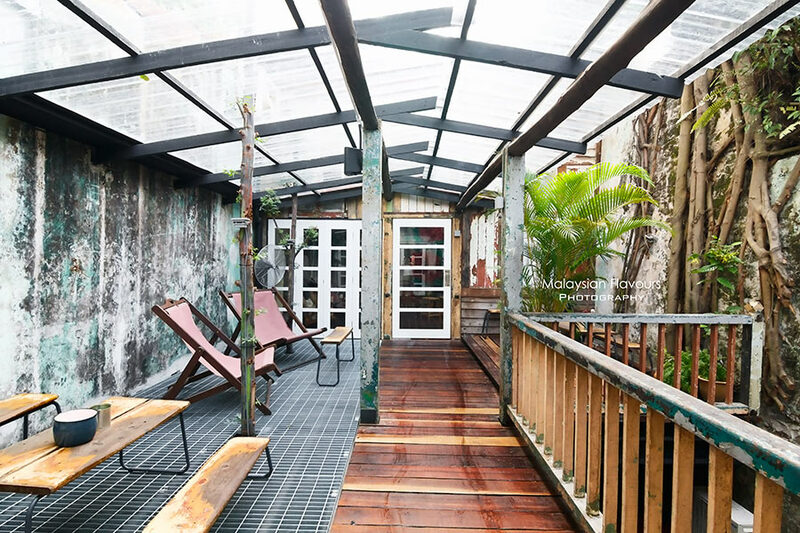 Pushed through the white coloured, European style doors next to coffee counter of Merchant’s Lane, we continued to get amazed with the al-fresco like, roofed area. 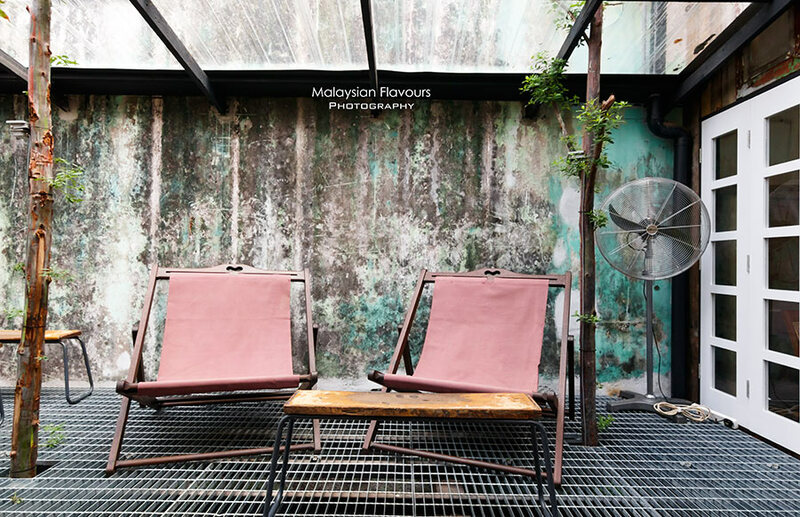 Enjoy your meal on long wooden tables and seats, or lay in canvas lounge chairs. Feels closer to natural, tree roots growing over over the old, ragged walls. The third section just before the kitchen is more homey, unfolding a cross between classic, old-fashion local living room with modern touch. 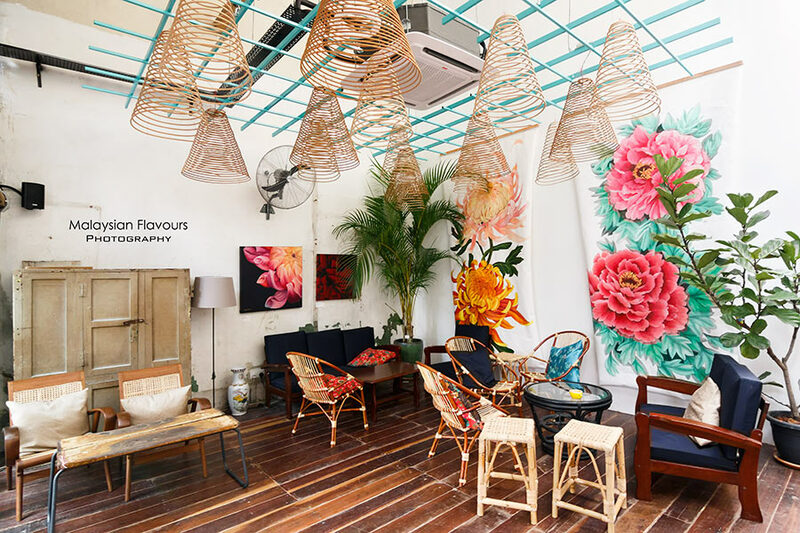 Walls are adorned with artistic paintings that showcases young, energetic vibe, a total contrast the rattan woven furnitures, sturdy cupboard. So much to appreciate for the environment, but food is not shadowed too. The one page Merchant’s Lane menu is thoughtfully crafted, partially Western, partially East meets West to surprise your tastebud. But they are mainly heavy, savoury hot dishes suitable for lunch and dinner such as beef stew, pasta, burger, salmon steak and salad. Patrons looking for popular brunch set will only have Eat Die Me to choose from, basically an American Big Breakfast that put together gourmet sausages, eggs, toast, creamed corn, sautted mushroms and housemade hash. Hopefully Merchant’s Lane will bring in light meal selections like sandwiches, croissant /w butter & jam, scones, pastries in near future. 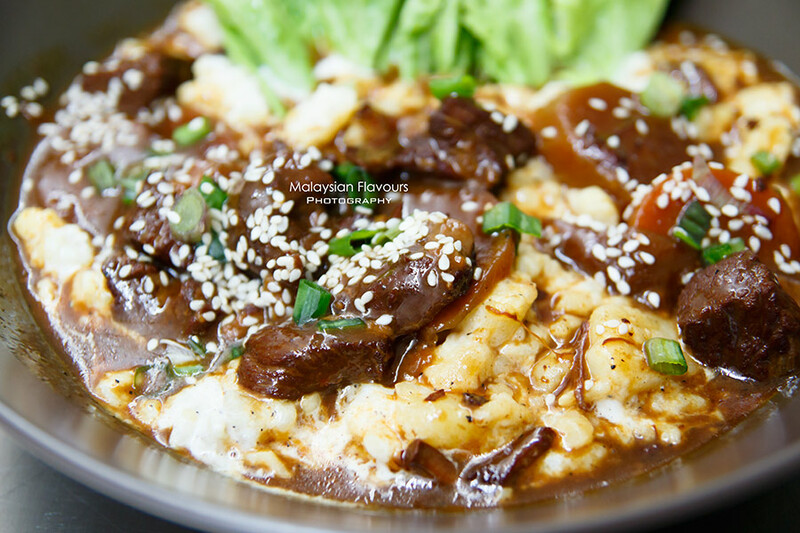 Summerkid tried out Hongkie Beef Stew – beef chunks slow cooked for 12 hours in Cantonese style gravy, served over a bed of coarsely mashed potato dressed in rich, milky cream sauce. 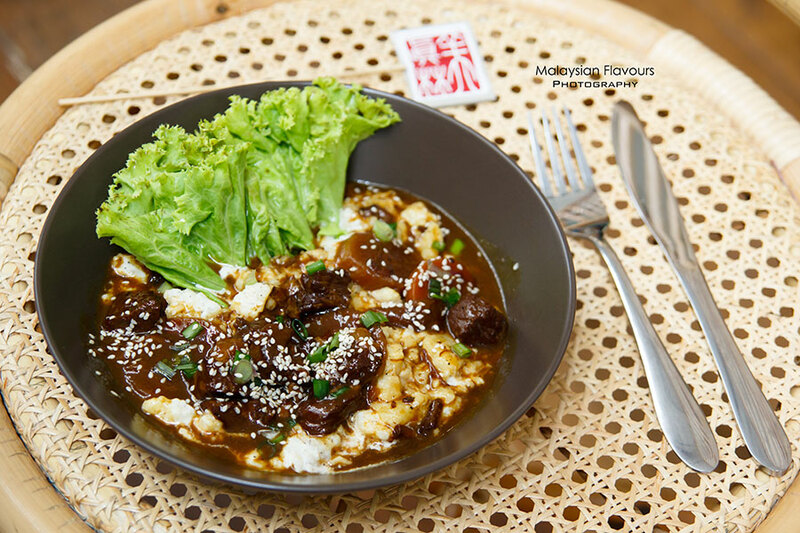 Like Oriental like Western, gravy is so flavourful, great if we could have a bowl of rice to go with. 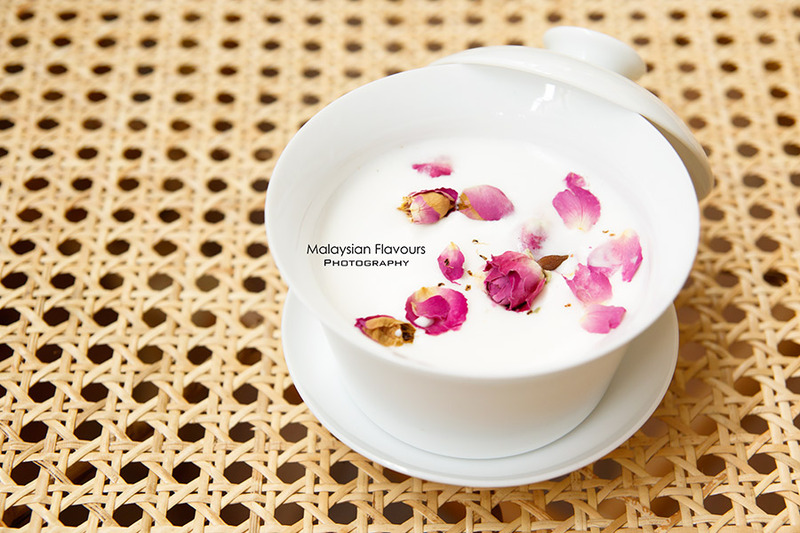 These few days, our Instagram is flooded with pictures of Merchant’s Lane Rose Milk Tea filled in Chinese porcelain tea cup, garnished with rose petals. Curiosity brought us to order one, and glad that it tasted good. Feminine, rosey, and hints of honey sweetness. Comments: Merchant’s Lane is a great place for coffee. Not going to judge much on the food since we sampled only Beef Stew. Will taste more in future. Extra friendly service. Ample of parking space opposite the road, just, expensive rate. 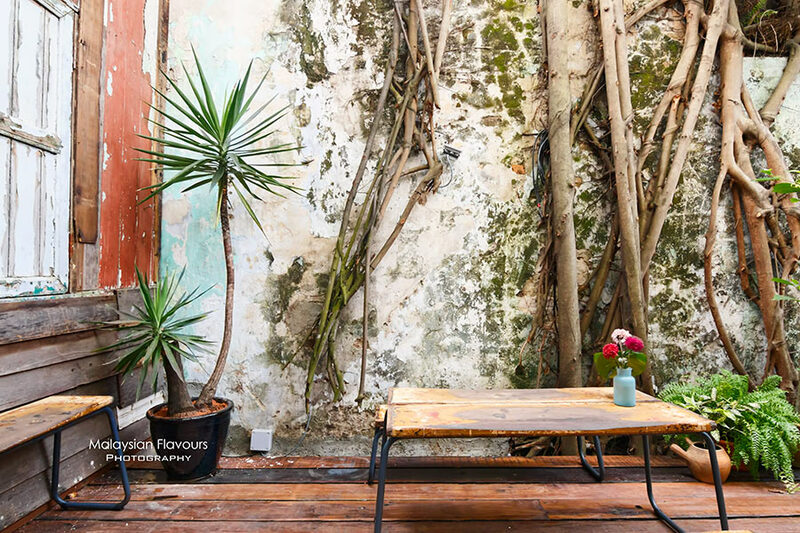 This is expected, seeing that the cafe is situated in the vicinity of Petaling Street and KL downtown. Wow awesome pictures! The cafe looks nice and cozy too. Hi there! My grandmother has been sick for two months now, she is always in the bed and her legs are not well enough to move. However she does have a goal to go visit a jade factory. I’ve been on the internet searching for such places in Malaysia and then I found petaling street which I heard is kinda like a Chinatown. Since you guys were there, have you seen a lot of shops selling jade? 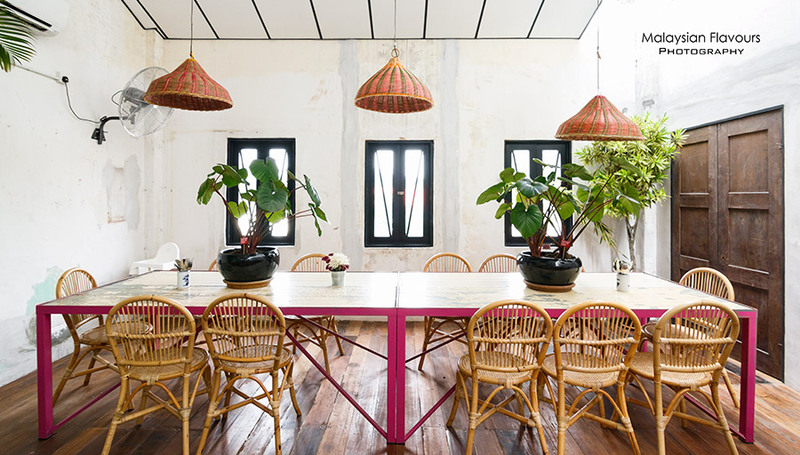 If there are shops selling jades and precious stone in petaling street, I’d like to visit this cafe as well, definitely wanna give that rose milk tea a try!